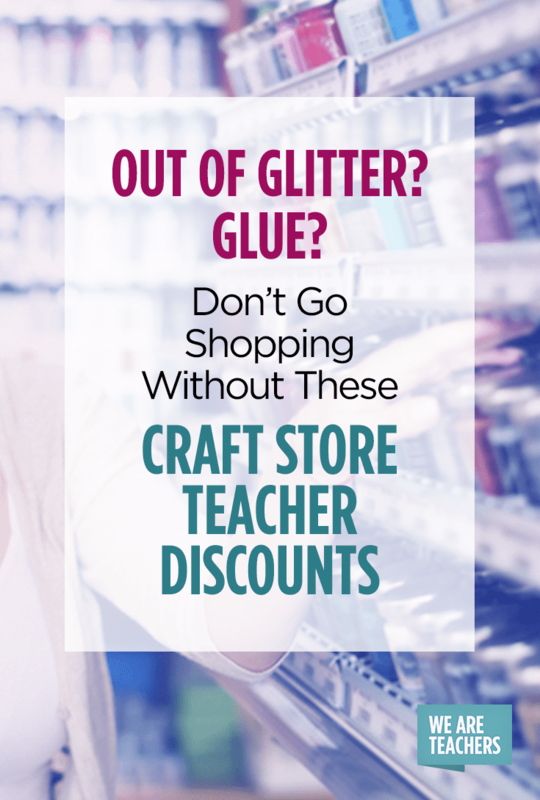 Educators can save big money at these craft stores that offer teacher discount programs. Every year we resolve to not buy so many supplies for our classrooms, and every year we break that resolution…again, and again, and again. It seems that answer is not to stop buying, but to stop spending so much cash. 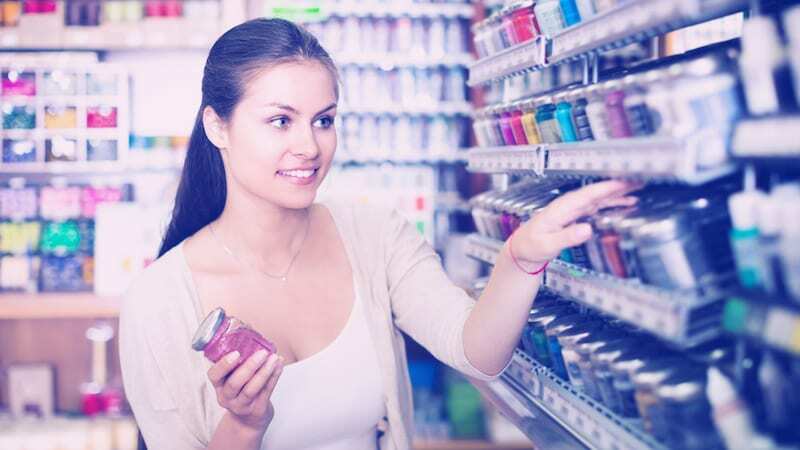 Here are 11 school and craft supply stores with teacher discounts to help save you money. Teachers snag 15 percent off their entire in-store purchase, every time, thanks to A.C. Moore’s teacher discount. Both sale and regularly priced items are included in the discount, but it cannot be combined it with other coupons. Just be sure to bring with you your school I.D., pay stub, homeschool approval letter or other documentation to qualify at checkout. Bring your proof of certification or school identification to qualify for the Ben Franklin Crafts teacher discount of 10 percent off in-store purchases. The Container Store’s Organized Teacher program is a teacher-exclusive discount club. Sign-up online to receive your special educators discounts throughout the year to help organize your classrooms. You will receive your first offer via email after signing up, and all specials can be redeemed in-store or online. If this mega discount store is your go-to for classroom supplies, take the time to get a letter from your principal on letterhead confirming your school’s tax exempt status and EIN number. Once you have it, you will be qualified to get the Dollar Tree educator discount of 10 percent off all purchases. The Geddes teacher discount garners educators 15 percent off all purchases in-store and online. For in-store purchases, present your school ID at the register. For online shopping, enter discount code 17MYED at checkout. Enroll in JoAnn Fabrics Teacher Rewards and you will receive a discount card to get 15 percent off every time you shop in-store and online. Lakeshore Learning Teacher’s Club members save 15 percent off hundreds of in-store items and receive an exclusive offer each month. Michaels makes it super easy: they have a Michaels teacher discount coupon you can print, save and use in-store for 15 percent off your total purchase every time you shop. Party City offers schools discounts of 10 percent off in-store purchases between $75-$125, 15 percent off $126-$200 and 20 percent off any purchase over $201. You will need to bring in a letter signed by an officer of your school on official letterhead and pay with an official school check or credit card in the school’s name. Apply online for the Pencils.com teacher and administrator school discount and you will receive a special code to receive 10 percent off all purchases at this online store. Staples Teacher Rewards takes their standard consumer rewards program and doubles the earnings for teachers on classroom and art supplies.